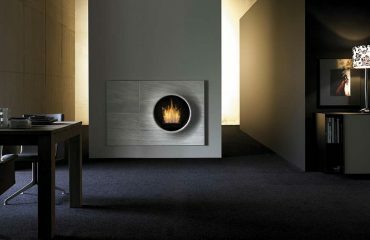 Did you know that with your fireplace you can heat up more rooms? Install a hot air distribution system! The Tropic Air-B system is a hot air distribution system. 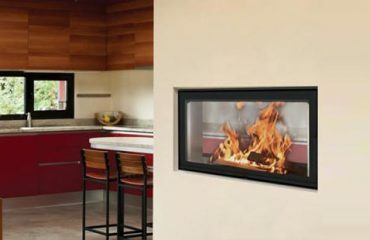 To use the fireplace as an additional source of heat, it is sufficient to connect the pipe to the inside of the fireplace with a closed insert. 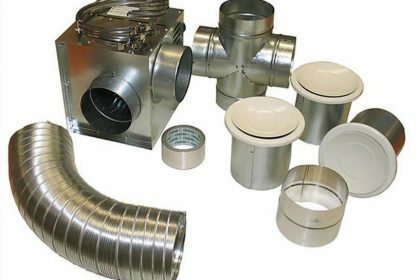 The task of the Tropic Air-B system is to distribute heat to different parts of an apartment or house using a network of thermal insulated tubes that contain a warm air dispenser at the outlet site. The system begins with the installation of the appliance in an area above the fireplace, and by lowering the hot air suction pipes. The appliance is switched on when the air temperature inside the fireplace mask reaches 40 ° C, and air flows through the insulated tubes to other rooms and exits through the rosettes to the space. 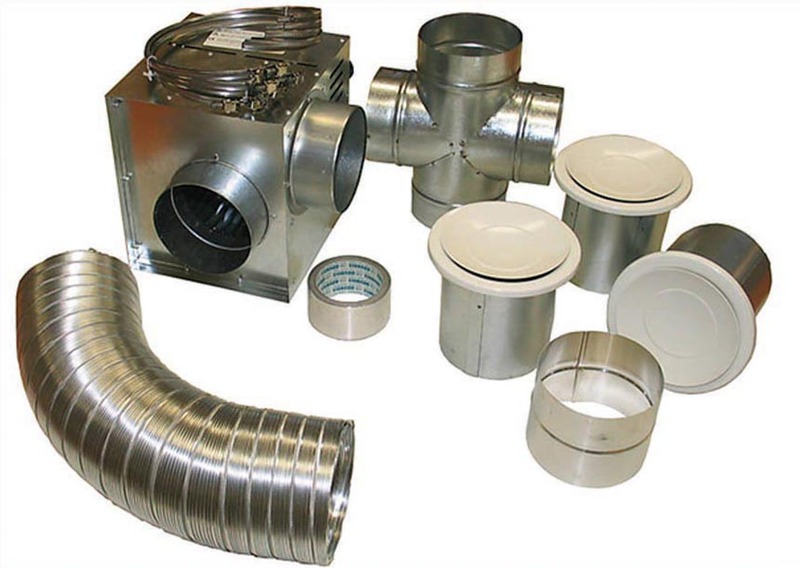 Contents of the hot air distribution kit: adjustable outlet heaters for warm air Ø 125 mm, cross connection element (with openings Ø 125 mm), aluminum strip (up to temperature 120 ° C), stainless steel pipe hose, aluminum flexible hose for hot air drainage Ø 125 mm, aluminum connection element for warm air Ø 125 mm. In the case of the termination of the hot air distribution group, the built-in bimetal system enables the provision of hot air to the space. The device contains a cool air fresh air supply that is mixed with a hot air temperature of about 120 ° C. The bimetal system manages the valves to open the fresh air supply. If you are wondering if a hot air distribution system can be set up with your desired fireplace in your area, please contact us for more detailed information. 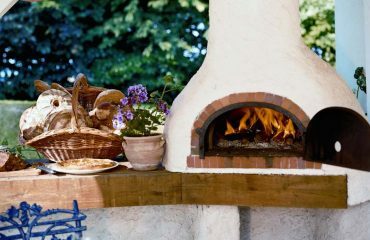 How does the bread oven work?